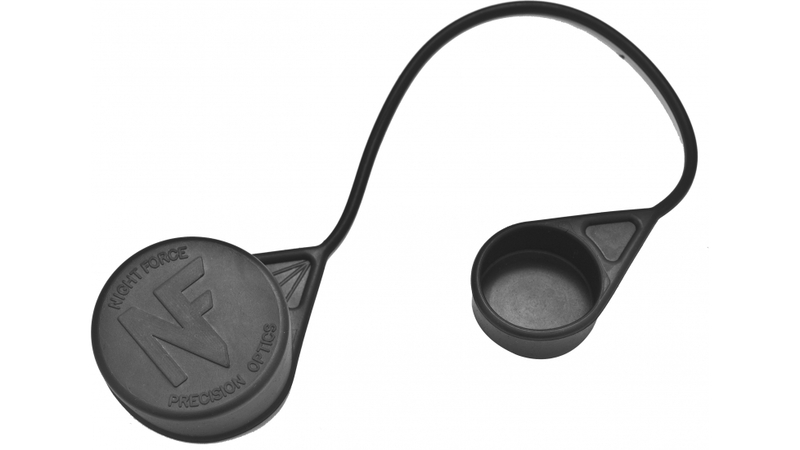 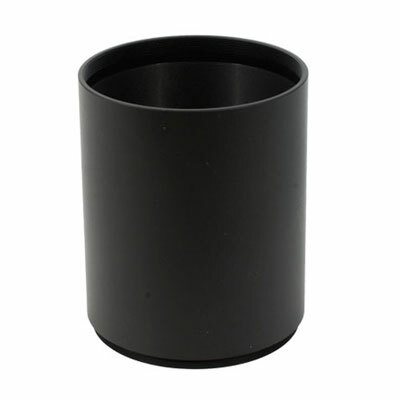 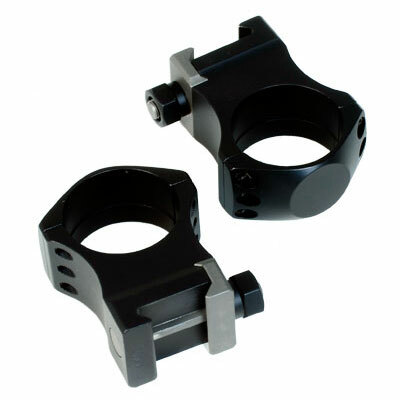 Nightforce products are inspired by customers and developed with feedback. 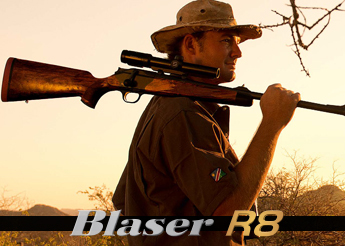 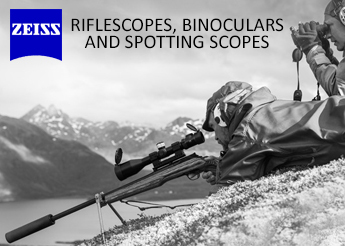 After years of research, testing, and refining, each riflescope is built with diligent craftsmanship and obsessive attention to detail. 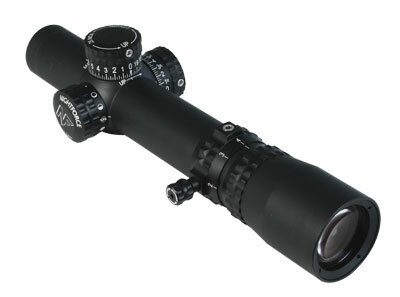 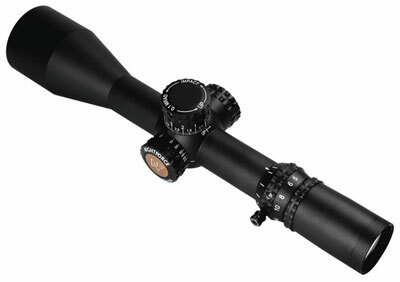 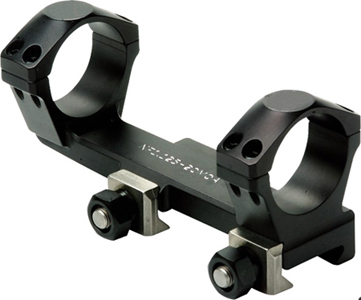 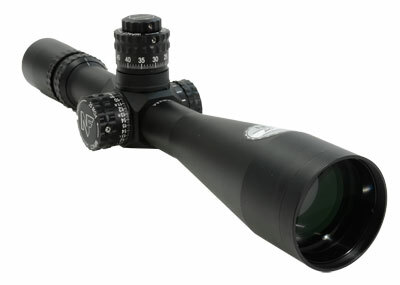 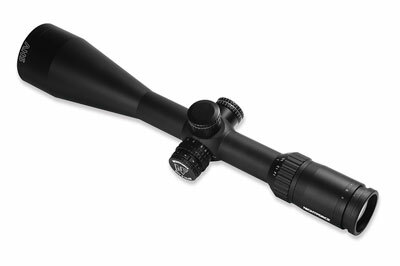 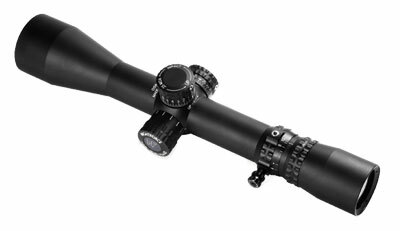 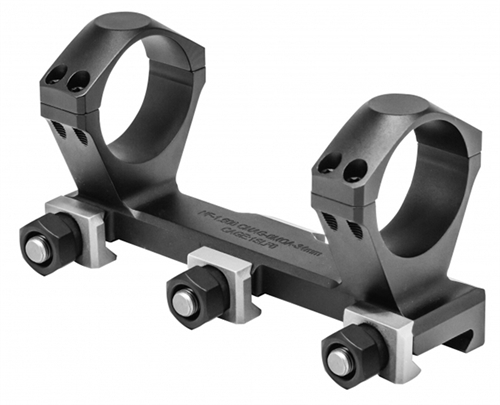 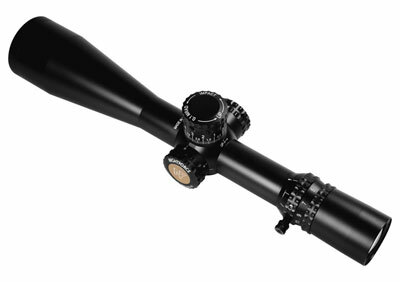 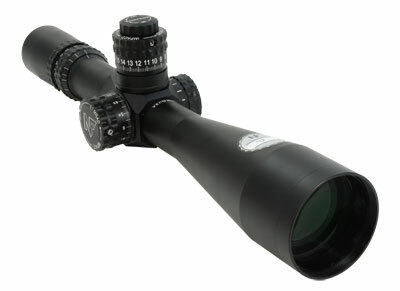 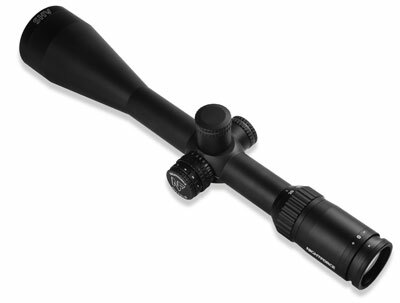 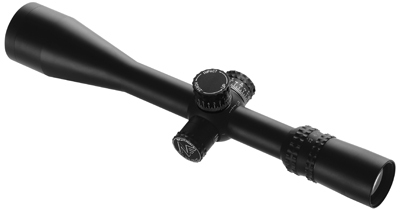 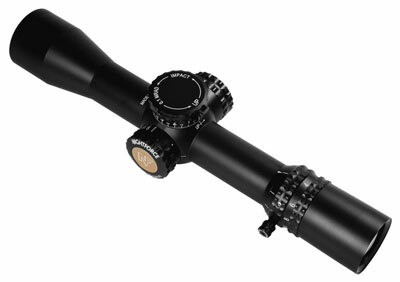 Nightforce has not created mass amounts of scopes due to the meticulous effort put into building each scope, but rather they have produced a few extraordinary riflescopes. 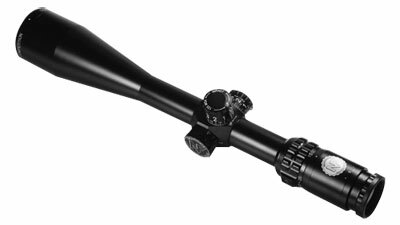 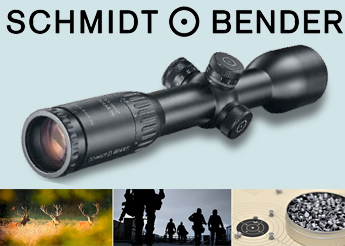 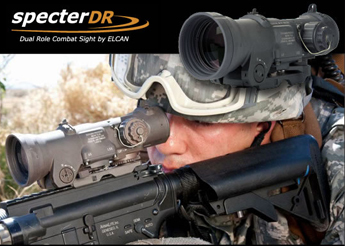 Nightforce riflescopes are built for unforgiving conditions on the harshest terrains combined with an optical prescription specifically calculated for maximum performance.